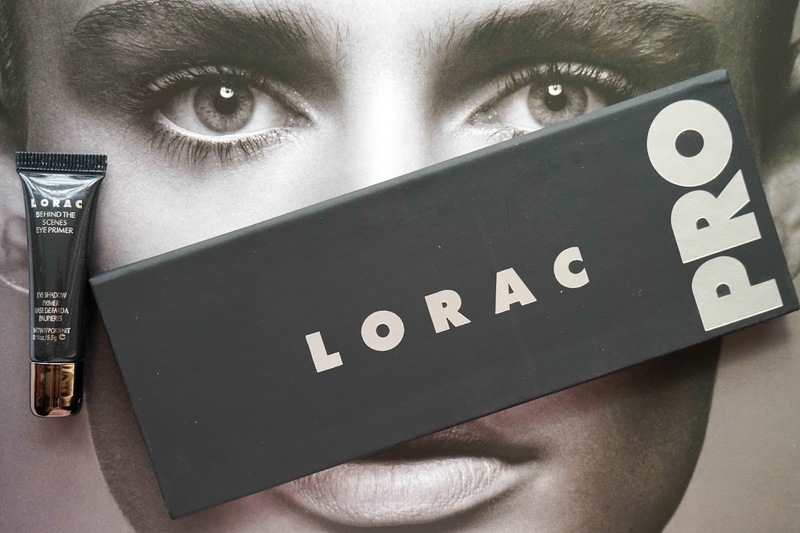 I've only gone and won myself one of the most hyped product in the beauty blogging community, the Lorac Pro Palette. The lovely Pam from Pam's Stuff and Things was generous enough to host this giveaway and I was lucky enough to win it, so thank you again Pam for the amazing prize I absolutely love it. It took me a while to get this review up because frankly I've just been enjoying the palette so much and also I wanted to get a really good feel for it before giving my opinion on it. I had given up on getting this palette a while ago because let's face the truth, it's almost impossible to get your hands on it in the UK and if you do find it you're paying over the odds for it, which I just couldn't justify since I already have a vast collection of eyeshadows palettes. So winning this was perfect for me and I couldn't ask for a better prize. 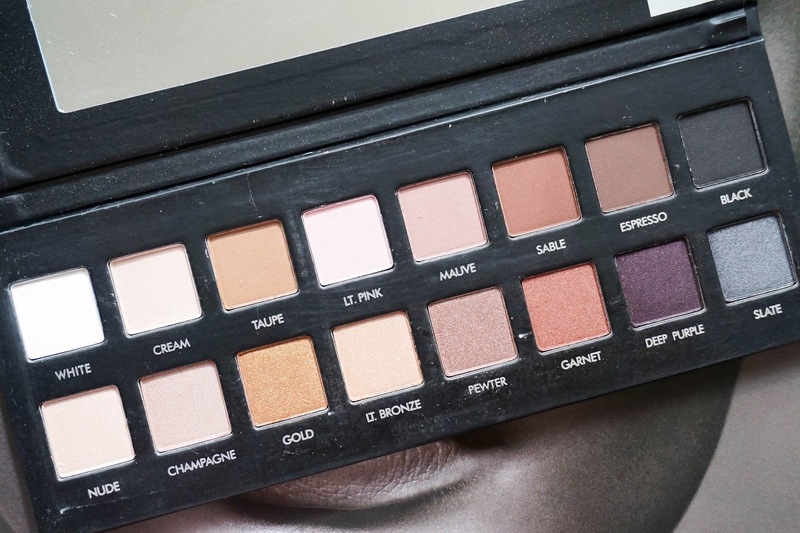 So is this much coveted palette worth all the hassle especially for us all here in the UK? 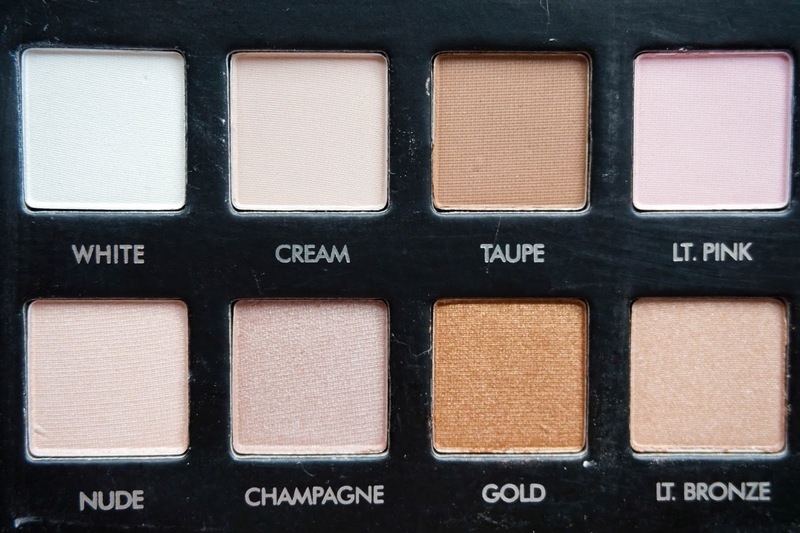 Yes is it because this is the perfect palette with the best variety of shades within. If you have this little beauty, you really don't need much else and I've definitely been neglecting my other palettes since all I want to use is this one. 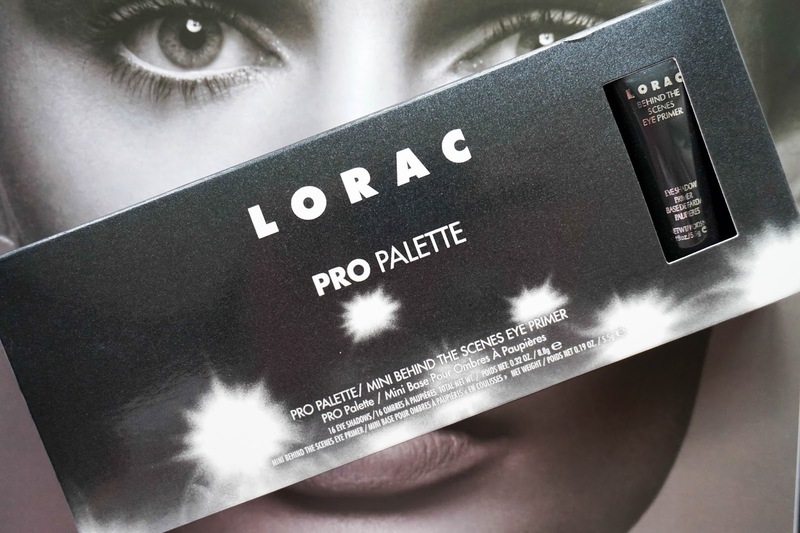 The palette consists of 8 matte shades and 8 shimmery shades which is great as you have a really good range and there's definitely something in here for everyone. 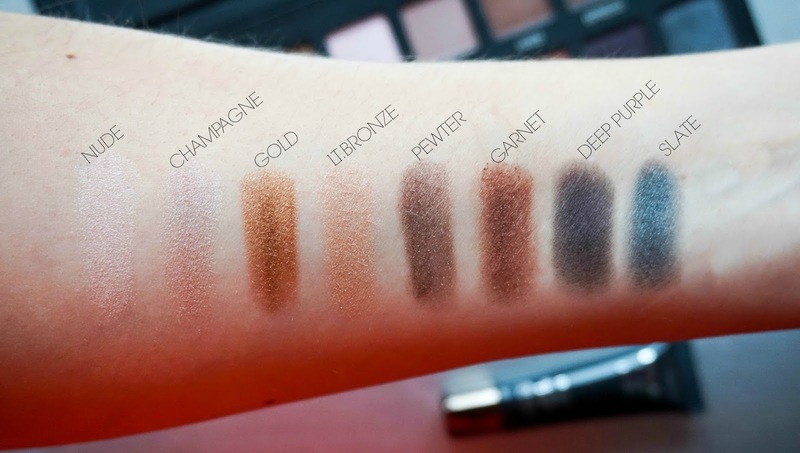 The formula of these eyeshadows are amazing and definitely compare to the likes of my high end palettes from MAC and Urban Decay. They are soft and silky to the touch, with fantastic pigment and super easy to blend, making smokey eye looks a breeze to create. 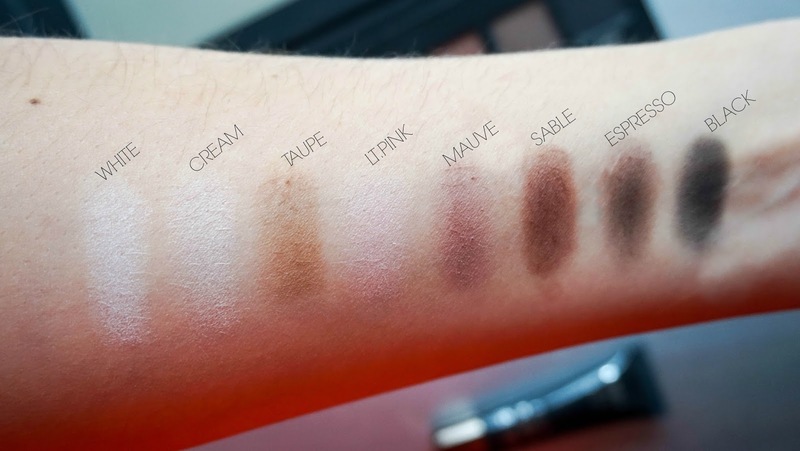 Some of the matte shades can look a bit chalky on their own as you can see from the swatches below but blended out on the lid with other shades they are totally fine. 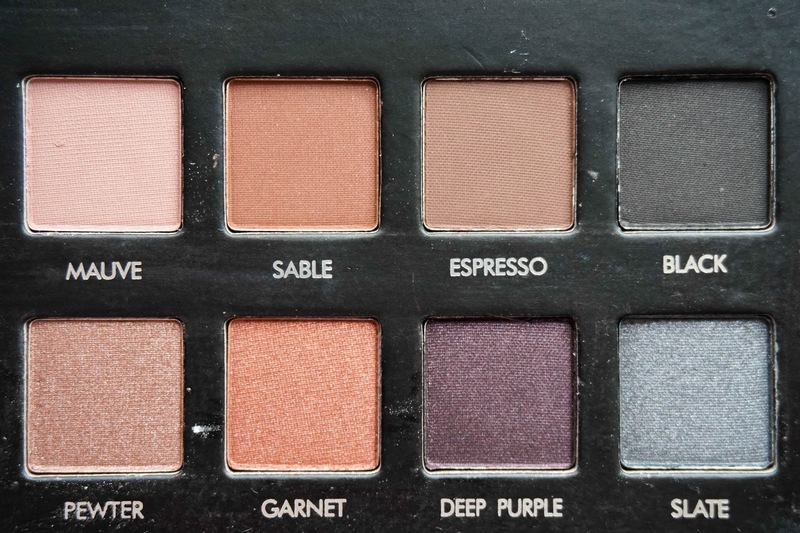 Some of my favourite shades are definitely from the left side of the palette (the darker toned ones) such as Sable, Esspresso, Garnet, Pewter and Gold. 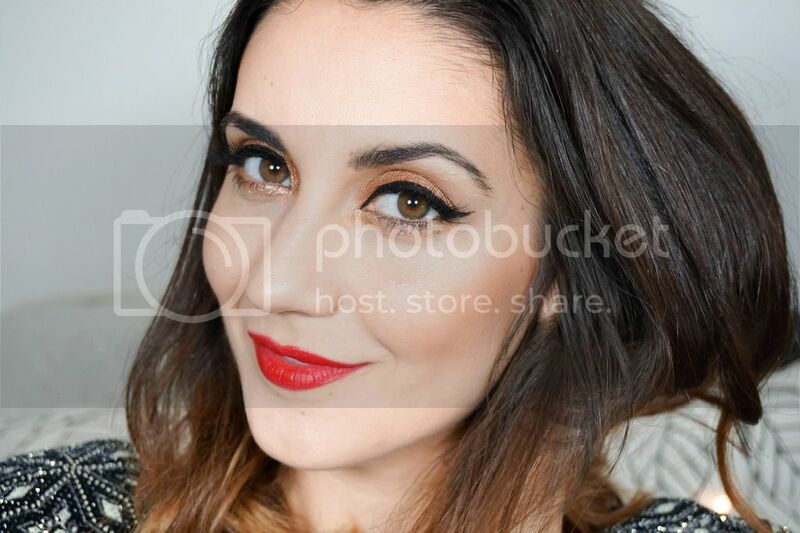 These kind of warm, copper toned shades are just gorgeous and I love creating smokey eye looks with them. The packaging is not exactly my favourite as it is just plain cardboard and the black colour of it does mean that it gets dirty so easily. But at the same time this kind of cardboard packaging also means it's really slim making it the perfect palette to travel with. The box also included a sample size of the Behind The Scenes Eyeshadow Primer which is actually really good and helps to intensify the shades further as well as keeping my eye looks intact for over 8 hours. I just wish there was more product inside the tube, because I feel a bit cheated that I am literally squeezing the life out if the tube already to get some product out and I've only had it a few weeks. It's not a deal breaker though as I will continue to use the palette with some of my personal favourite primers when I do finish this mini version. Overall I don't have a bad word to say about this palette and if you can get your hands on it I definitely recommend it, especially if you don't have a huge variety of palettes already in your collection as this really has everything you need.